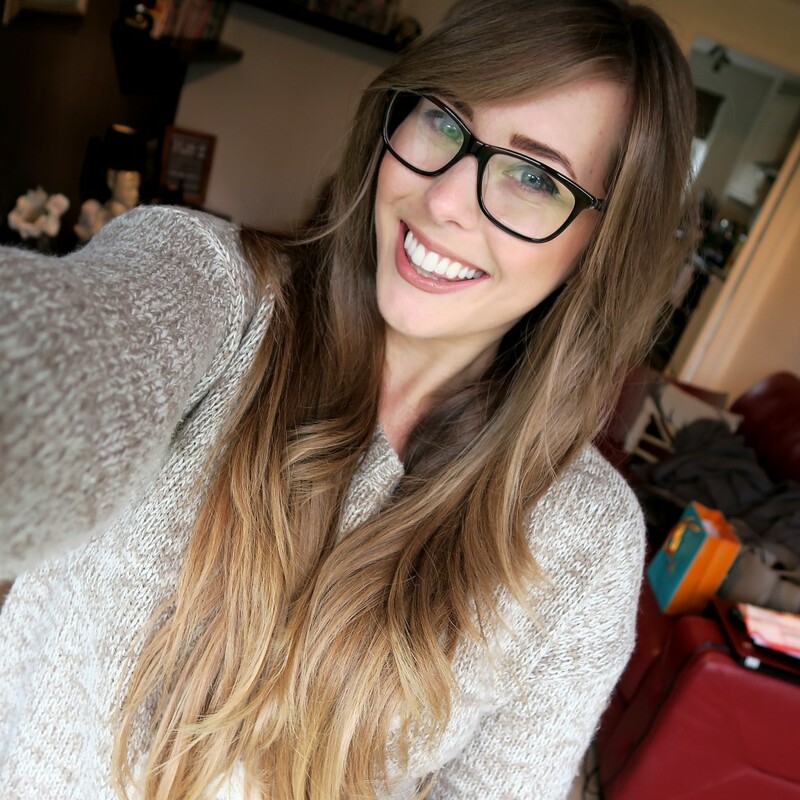 In the summer I ombre’d my hair and absolutely loved it. It was all the rage and I felt great with my gold tipped colour. However recently I’ve been feeling a bit out of date and noticed that it had become very disjointed and fake looking – my blonde had also gone extremely brassy and dry. 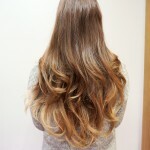 I scoured Pinterest for hair inspiration and discovered that no-one was talking about ombre anymore, it was all about the lighter, brighter more natural looking balayage style, so I booked in for an appointment with The Francesco Group* and the amazing Matthew Roskell to transform my out of date ombre to bang on trend balayage! 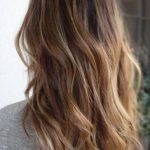 First things first, Balayage is actually a technique rather than a trend but we like a name for these things so we’re going to stick with Balayage to describe the sun kissed tri-tonal look we were going for. 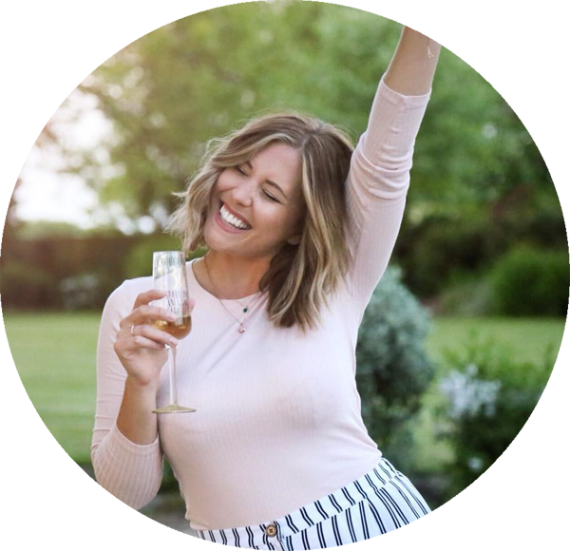 Our aim was the pull my ombre colour up and seamlessly mix with the rest of my hair whilst using three shades of toner to create that dark to light look I was lusting after. I have natural blonde highlights in the front of my hair leftover from my bright blonde childhood locks that have naturally darkened over the years so Matthew put some lighter bits around the front for me too. 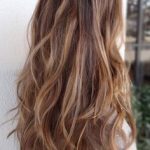 Balayage should be lighter at the front and on top to mimic where the sun would hit and lighten your locks the most if you sat in the sun. 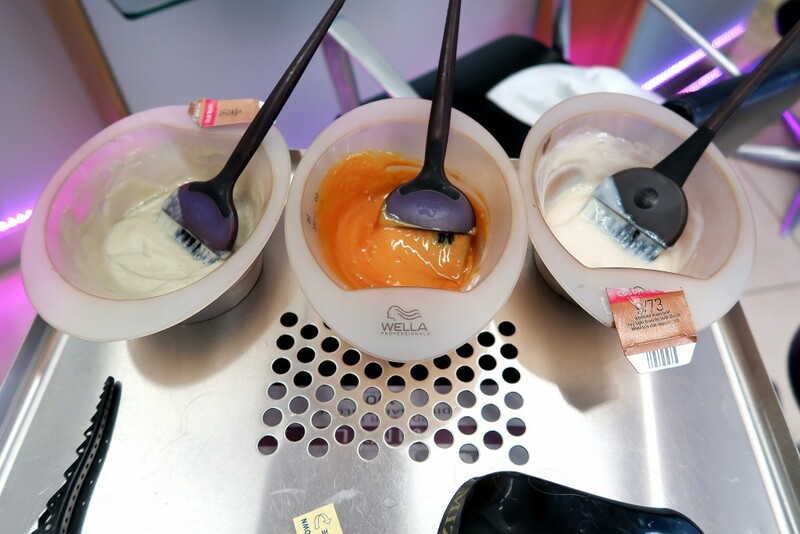 Scary stuff for a hair dye newbie like me! 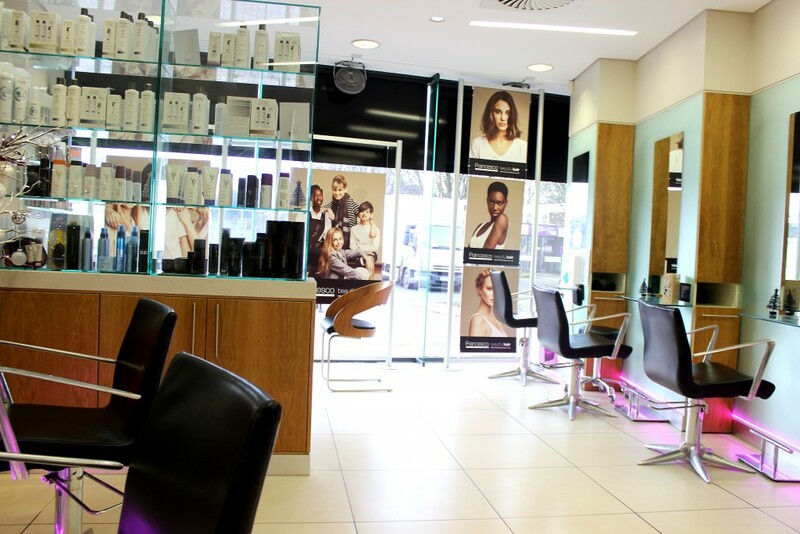 I sat down at 9:30am and didn’t leave until 2pm – it was a mammoth session – but the work and skill that went into creating my new hair was incredible. Matthew hand painted everything onto my hair working with what I had and what I wanted to get the most natural look. 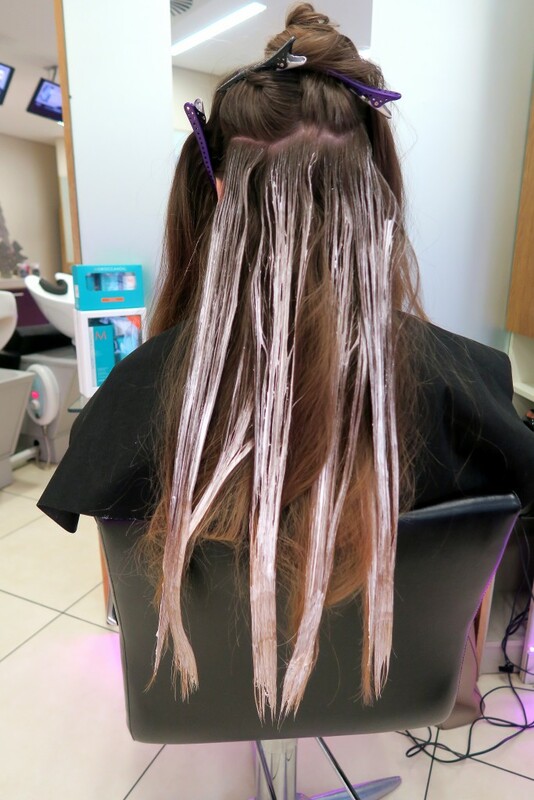 We started by stripping the colour at the ends and through the length of the hair too which was incredibly scary for a hair dye newbie like me! I’ve never had anything put on the full length of my hair but I trusted Francesco and Matthew and knew I was in good hands. I sipped my coffee and delved into a big pile of magazines to relax with while Matthew worked his magic and it was time for the first wash off! Next it was time for the toner which I’d never had before. 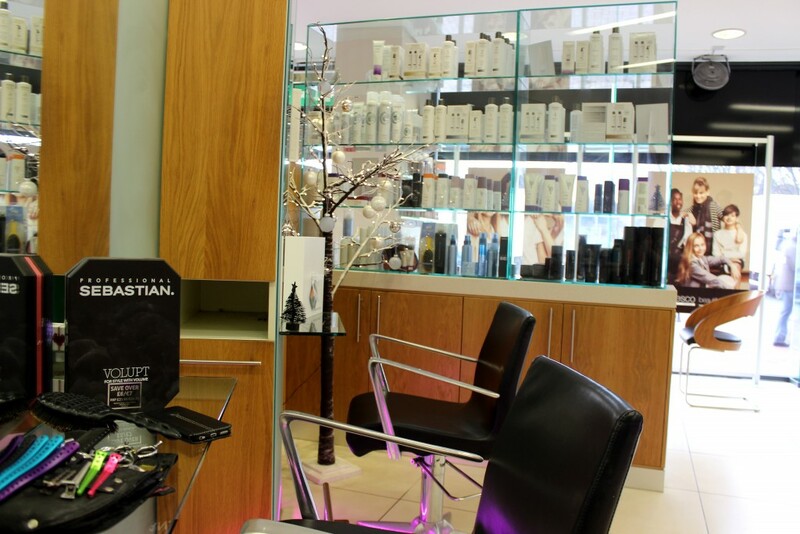 This is where the real magic happens and your hairdresser mixes the tones to give you the colour you like. I wanted more of a copper/rust shade and that’s exactly what I got. Matthew mixed a dark, medium and light toner and again placed them through my hair by hand to give the most subtle wash of graduating colour. Think of toner as a top coat for your nails, it’s the finishing touch to get the perfect colour and tone that bleach alone can’t give you. Once washed off Matthew dried and curled my hair revealing my new colour! I’m over the moon with my new hair and even though we put so much dye and toner into it I think it looks 100 times more natural than it did before I went in! 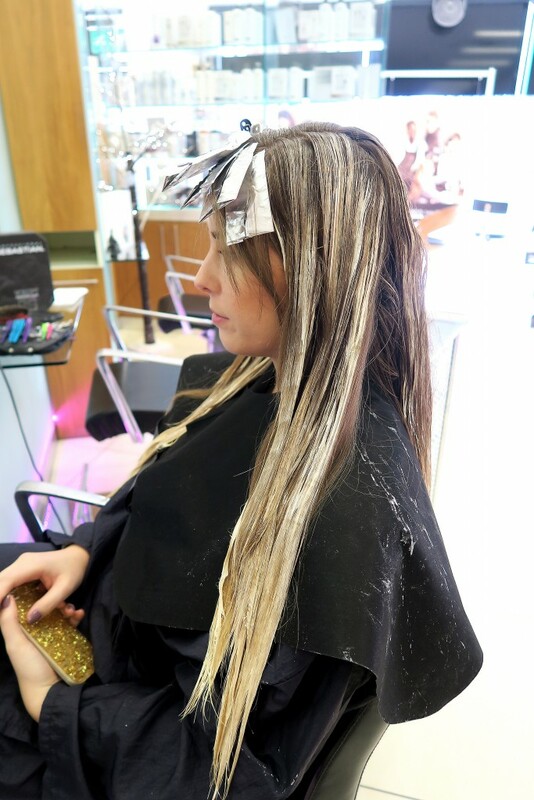 It took about 4-5 hours to get the finished look but the great thing about Balayage is that as it fades and grows out the better it looks so you’ll only need a toner top up in about 3-4 months time to refresh it all and bring it back to life – amazing! My hair looks so much lighter, brighter and healthier – I think it looks longer too without the obvious break in colour between the brown and the (yellowing)blonde. Balayage is definitely the way forward so don’t be upset if your ombre isn’t doing it for you anymore, it’s easily fixed and with an expert like Matthew at Francesco you can totally transform your hair without having to chop off the ends!!! 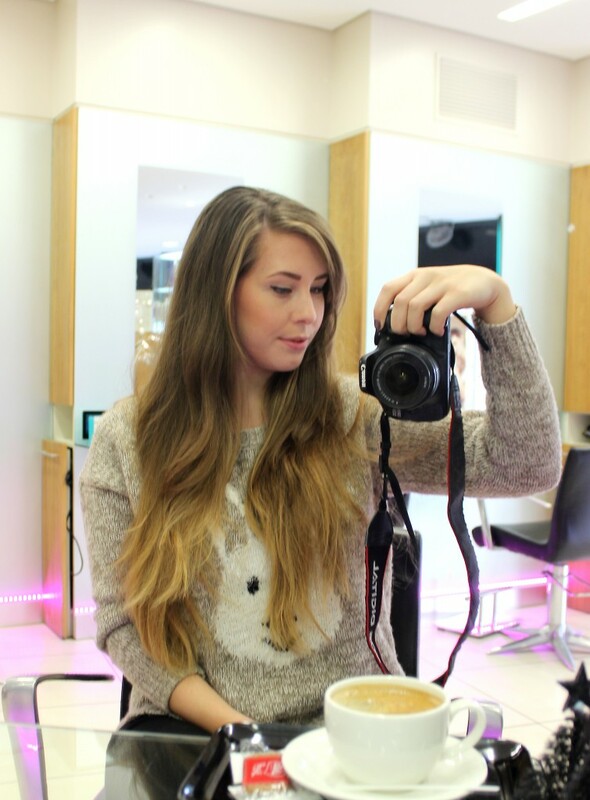 A massive thank you to Matthew and Francesco for saving my long locks, I love it! 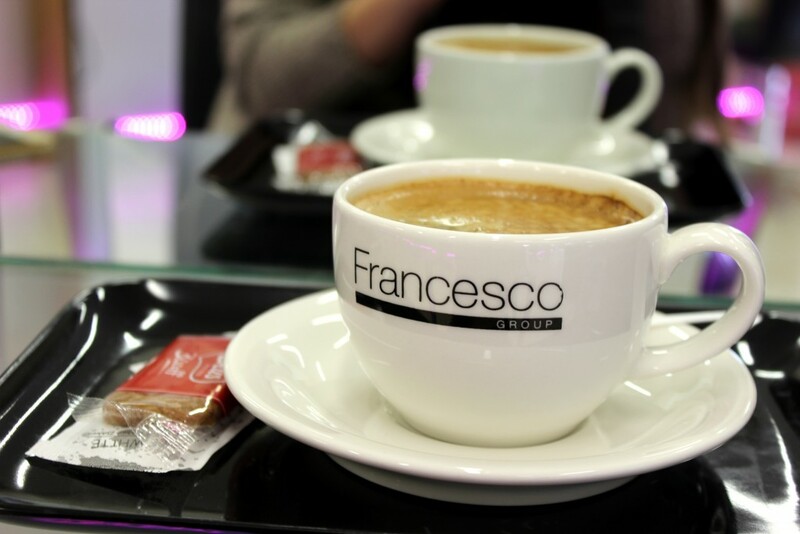 Find a Francesco Salon near you and join the Balayage team! 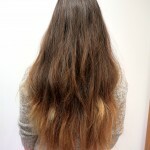 What do you think of the Balayage trend?